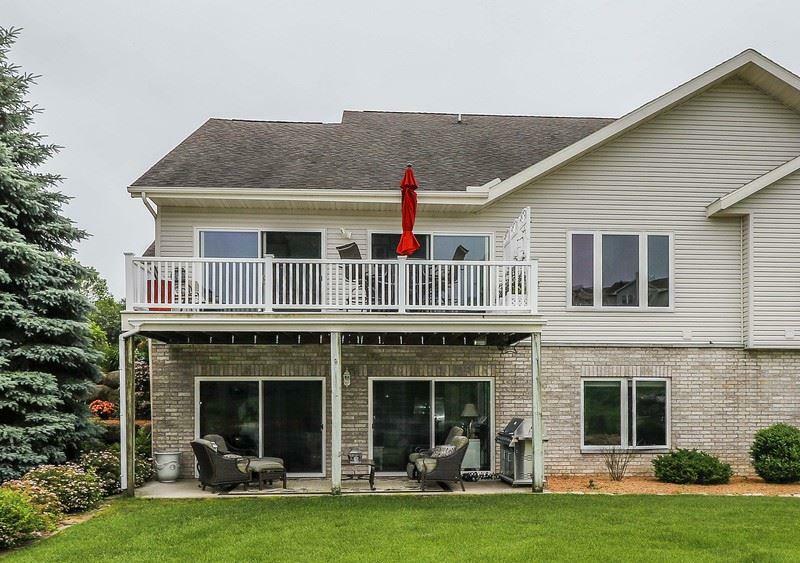 N2718 Paradise Rd, Lodi, WI 53555 (#1849612) :: Nicole Charles & Associates, Inc. 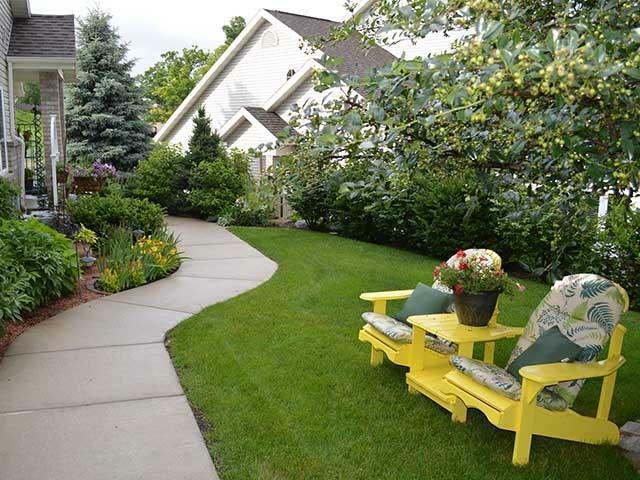 Wonderful views w/pond & fountain from every window, and just a short walk to your pier. 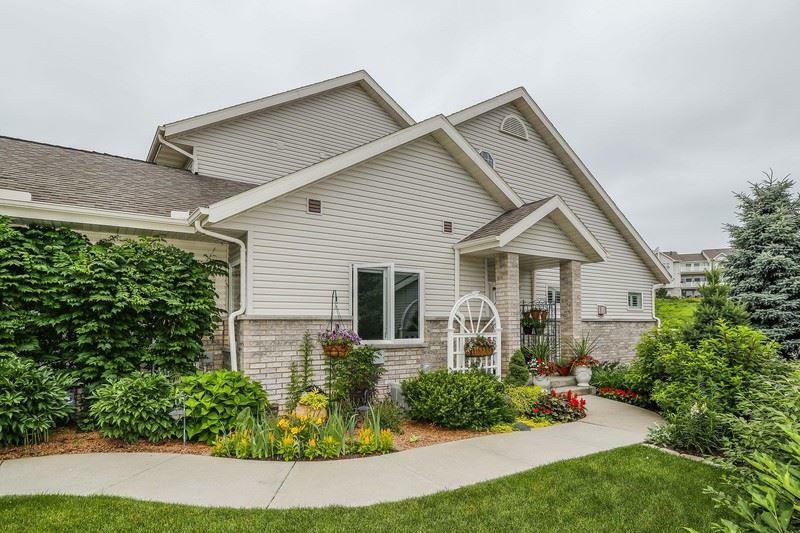 Breathtaking Ranch-style side-by-side duplex condo w/approx. 3500 sq.ft of custom finished sq. footage, professionally decorated. 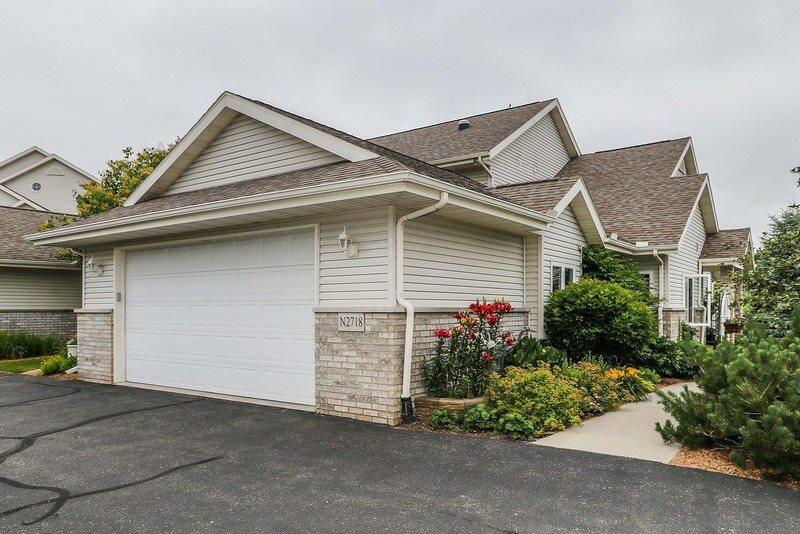 Open floor plan, main floor master, no-step entrance, cathedral ceilings, 4-bdrms, 4 full baths w/ tiled showers, walk-in closets, fireplace, stainless appliances, granite countertops, , hardwood floors, 2 fireplaces, zoned Heat/A/C ,central vac. Fully exposed walk out with large stone wet bar, full kitchen. " Unit comes fully furnished ". Boat slip Inc., 2 plus - attached garage w/epoxy floor.